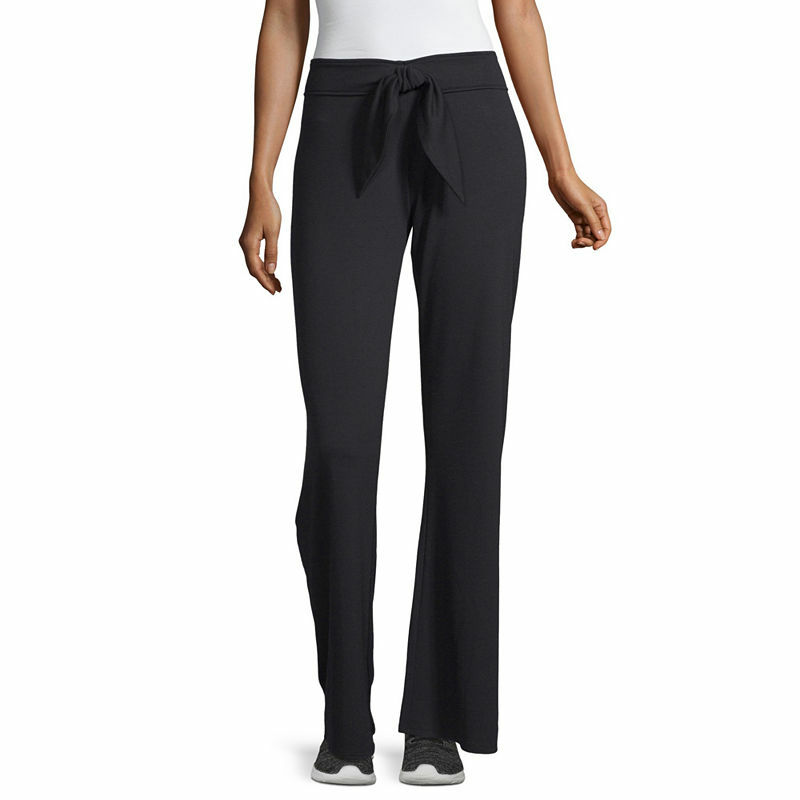 Experience a pure feeling of clean, and long-lasting deodorant protection. White and bright, it delivers the clean Dial brand is famous for, with a fragrance as fresh as a new morning. Family is one word with many different meanings, stories and members. For 70 years and counting, Dial has supported all kinds of families - keeping everyone's skin healthy and happy. Dial Healthier Skin. Healthier Us. Dial has the perfect product for your skin. From bar soap, body wash, liquid hand sanitizer and our new lotions, our products will provide benefits such as moisture, exfoliation, protection, replenishment and more! 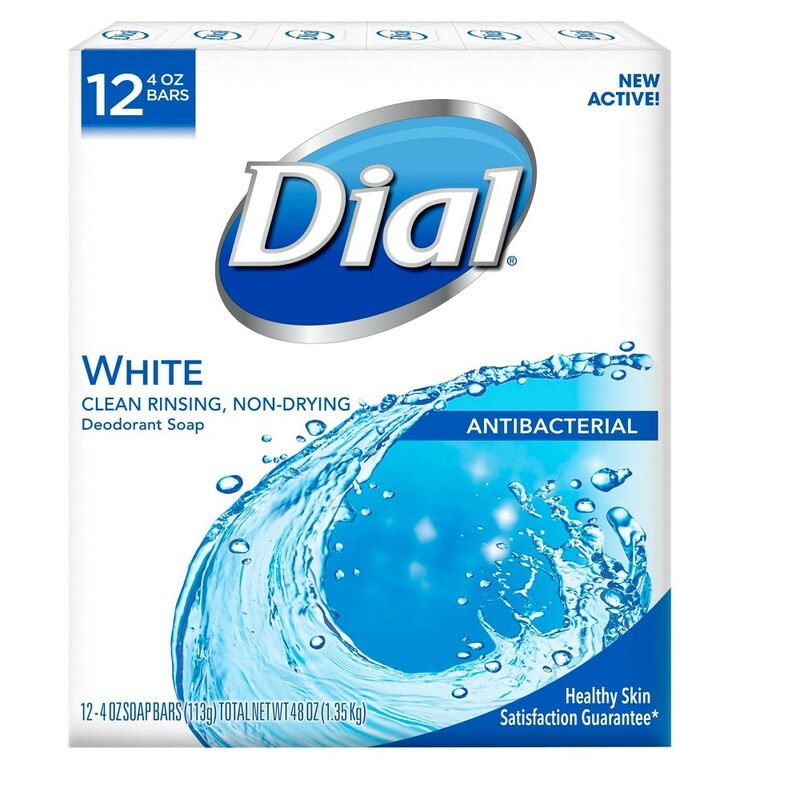 Dial products include body wash, bar soap, hand soap, liquid hand sanitizer and lotion. Stock up on the essentials with the Men's Breathable 6pk Crew Socks Sizes 6-12 - Fruit of the Loom. The men's socks offer a soft fabric that works for most shoe sizes and works with anything from sneakers to boots. 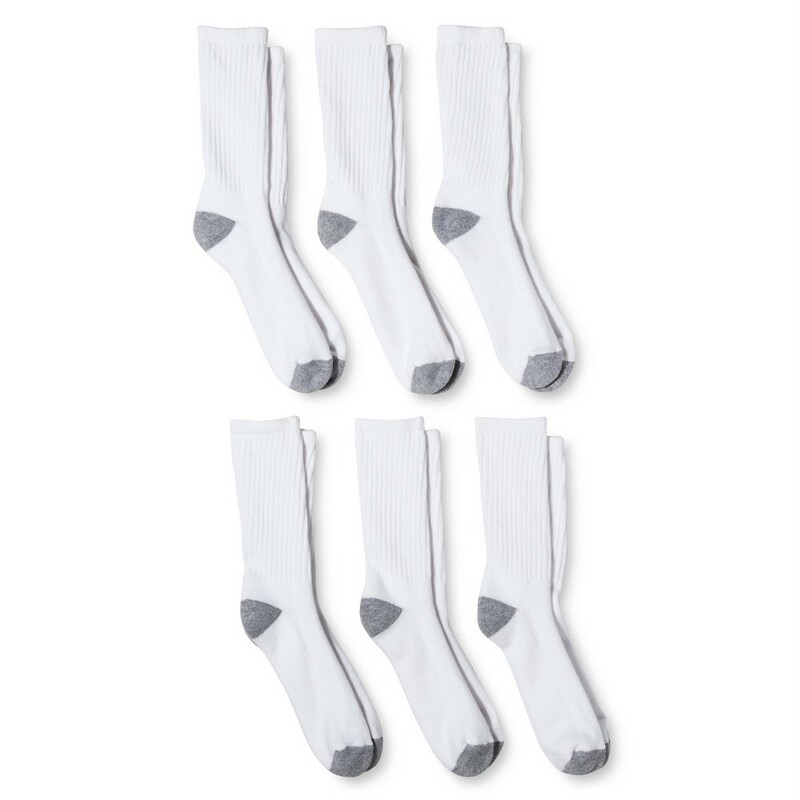 The men's socks come with 6 pairs and are machine washable for an easy clean. Color: White. Gender: Male. Age Group: Adult. Pattern: Solid. Material: Cotton.